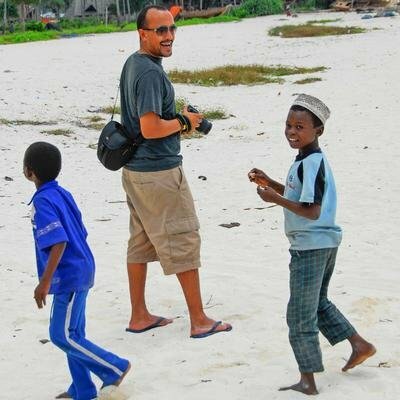 Prior to co-founding Work the World in 2005, Omar worked in the gap year industry promoting responsible travel for six years. His career has involved working for extensive periods of time in eleven destinations, which span North America, Europe, Asia and Africa. During this time Omar was arranging, developing and overseeing work-experience projects in the fields of social welfare, education, health and conservation. Faye joined the team as Operations Director in 2009 and following a successful two years building up an incredible placement portfolio, has moved into the role of co-Director of the organisation. She oversees all aspects of our service to make sure that you have an outstanding elective experience. 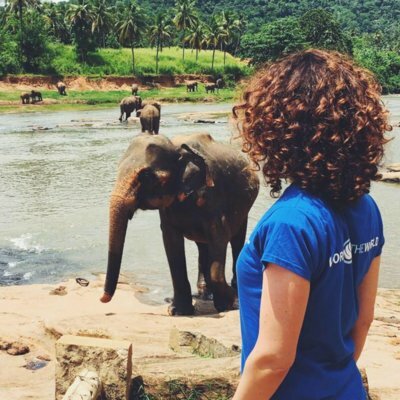 Having spent time in Africa, Asia and South America, Faye has many years experience in the travel industry and has worked with students on healthcare, education, social and conservation projects around the world. 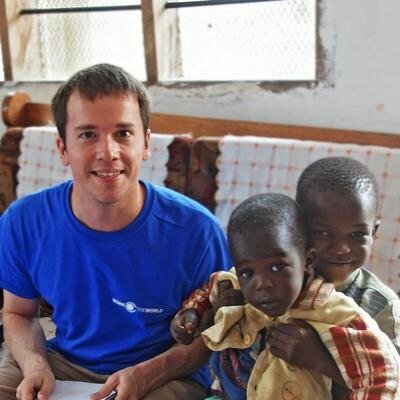 Rob joined Work the World as the Africa Operations Manager, and the success of our Tanzania programme is a tribute to his efforts—he even learned Swahili. Now, as Operations Director, Rob oversees both the development and management of every one of our global programmes. Working closely with our team of Operations Managers, Rob ensures our programmes offer exceptional placement opportunities, while maintaining strong hospital partnerships around the world. Prior to joining the team, Rob specialised in teaching English to foreign students, spending two years in Japan and two in South Korea. 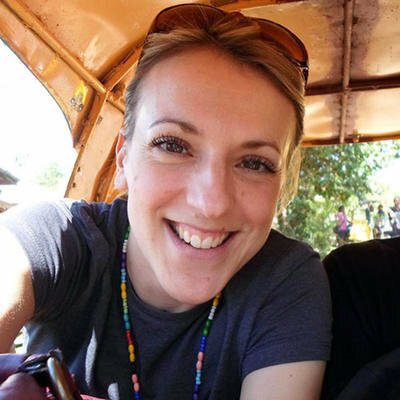 Becky joined Work the World after completing a Masters in Responsible Tourism Management. 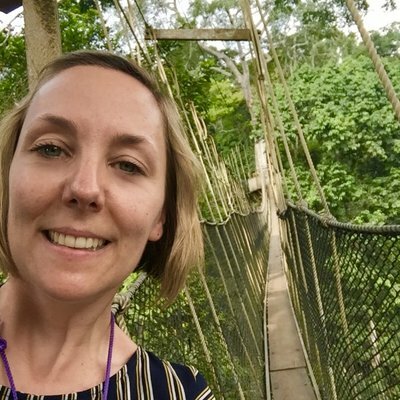 Brought up in Malawi and Zambia, Becky’s eclectic work life has ranged from crocodile watching on the Zambezi, working in an AIDS clinic, running a raucous music pub in Kilkenny, to working as a resort manager in Ibiza for nine years. 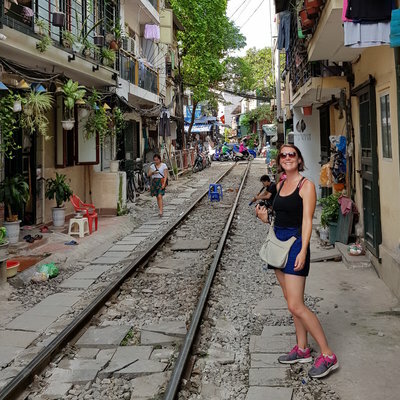 Her love for all things travel-related continues with Becky's present role as Operations Manager for our programmes in Zambia and Vietnam. 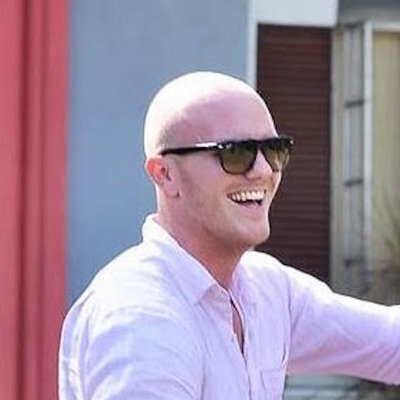 Colin joined Work the World in 2014 to continue his pursuit of global adventure. 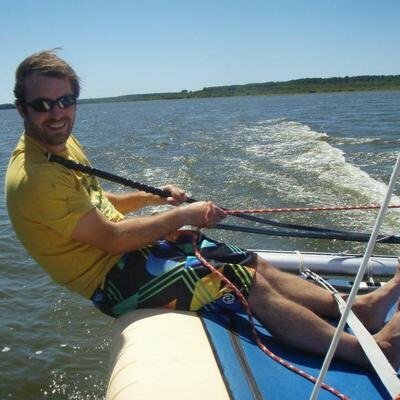 Originally from Aberdeenshire, Scotland, his love of adventure began with competing at national and international level as part of the National Sailing Squad. Stints at the London Olympics further fuelled a passion for life that Colin brings into his role at Work the World. Colin oversees our programmes in Tanzania, Cambodia and Mexico. Ben’s love for travel began when he was 18 when he spent a year teaching on the Caribbean island of Roatan. 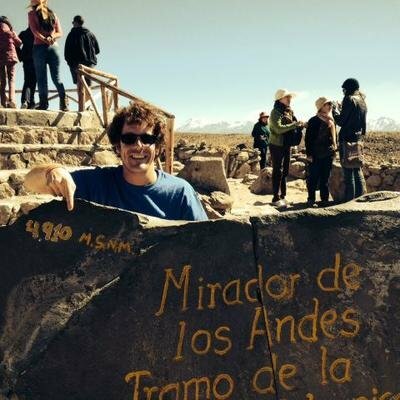 Ben then went on to help run a gap year company specialising in voluntary work programmes in South America, regularly taking groups of students to Peru, Ecuador, Bolivia and Chile. After a foray into the world of accounting, Ben decided it was time to build overseas travel back into his career. He now manages our programmes in both Ghana and Nepal. After 8 years working in the mining industry, Chris decided it was time for a change. Joining the team in 2014, he now oversees our programmes in Sri Lanka. He has worked across the entire world, having lived in five countries and visited scores more. When not working, Chris is a committed foodie, enjoys languages (speaking four fluently), politics, martial arts and chatting about a vast array of subjects. Having worked as an Operations Manager during seven winter seasons in France, Switzerland and Austria, Tim joins Work the World with an abundance of experience. He is now responsible for our programmes in the Philippines and Peru. Tim has either backpacked or lived in Colombia, Ecuador, the Galapagos, Peru, Malaysia, Borneo, Australia, New Zealand… the list goes on. Tim loves skiing, trekking, and football, and is currently learning Spanish. Leah joined Work the World in March 2013. Her background lies within the travel industry, more specifically skiing, where she spent 5 years organising ski holidays for school groups. Prior to that Leah's passion for travel led her to spend 5 months living and working in a French ski resort. 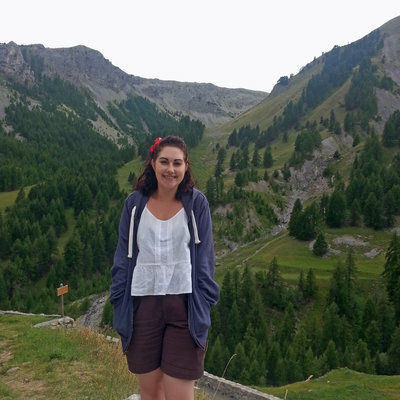 Leah is responsible for our welcome, pre-departure and feedback calls as well as helping with student queries relating to all aspects of their time overseas. 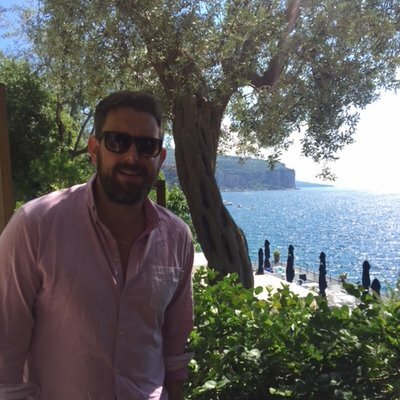 Over the last 15 years, James built his own outsourced sales and marketing company with multiple locations across the UK, Ireland and the Netherlands. 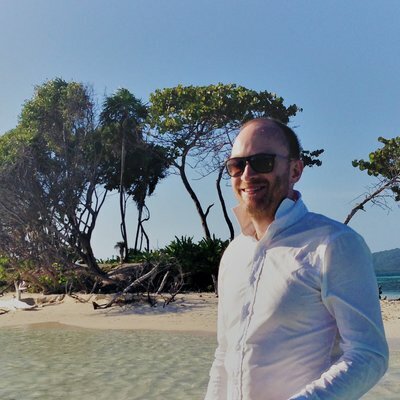 After the sale of the business and a year long sabbatical taking in Thailand and New Zealand, James worked with a seed funded technology start up in London. Joining Work the World in October 2017, he heads up our global business development teams. Lynsey joined Work the World in 2015 after spending ten years working in the travel industry. After graduating from university in Bristol, she spent 14 months travelling the globe visiting Asia, Indonesia, Australasia and South America. Lynsey is responsible for overseeing all placement interests ensuring our prospective students are heading to the right Work the World location for their electives. After graduating, Alasdair spent 2 years travelling extensively around southern Africa. He then moved to Brighton, where he accrued experience across a wide variety of roles within ski tour operating. Joining Work the World in May 2013, Alasdair is now an expert in guiding our prospective candidates towards their perfect elective, sharing his enthusiasm for all of our fantastic destinations. In his spare time, Alasdair is a keen skier and cyclist. After university, Alice travelled around South East Asia, South America, New Zealand and Australia. She worked in events throughout university and then moved into the travel industry — travel being one of her passions to this day. At Work the World, Alice helps students choose which placement suits their clinical goals, and can often be found hosting placement and elective events at universities throughout the United Kingdom. 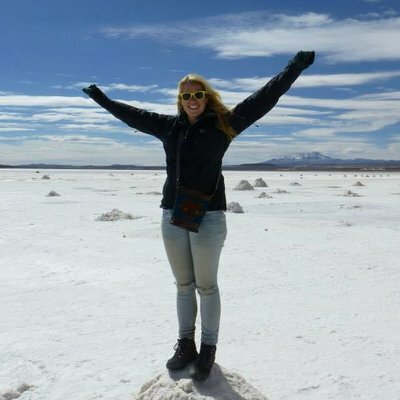 A Brightonian through and through, Rosy has worked in the travel industry for over 10 years. Responsible travel is very close to her heart, so Work the World was a great fit. She has travelled the world, visiting all but one continent—Antarctica, which is well and truly on her bucket list. 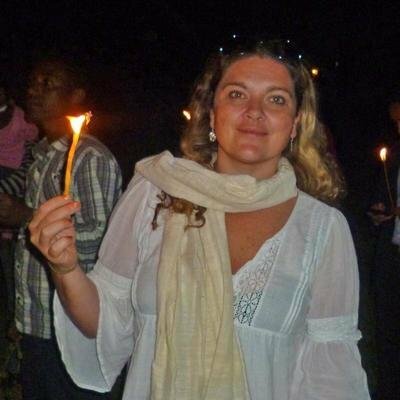 Sabine is our Development Manager for The Netherlands and Belgium. With a brother living in Bangkok and adventurous parents, traveling isn’t unfamiliar to her. Getting a flavour for travel in Mexico, she's since checked South Africa, Botswana, Thailand, The Philippines, Sri Lanka and Peru off her list. With enthusiasm for all of our fantastic destinations, Sabine is responsible for guiding our prospective candidates towards their perfect placement. 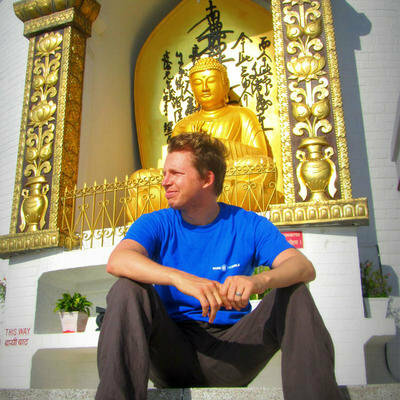 Oli's role at Work the World aligns his passions for travel, language and International immersion. Travelling extensively throughout Europe, North America and Asia he has worked on advocacy and outreach projects with low-resource communities. He's also such a fan of The Philippines that he took it upon himself to learn the local language. 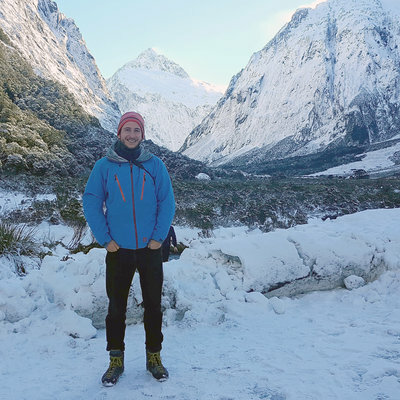 Oli works as part of our Australia and New Zealand team, helping students pick the placement that suits their clinical goals and taste in adventure. Alison joined Work the World in 2019 with a wealth of knowledge and expertise in the travel sector gathered over more than 24 years in the industry. 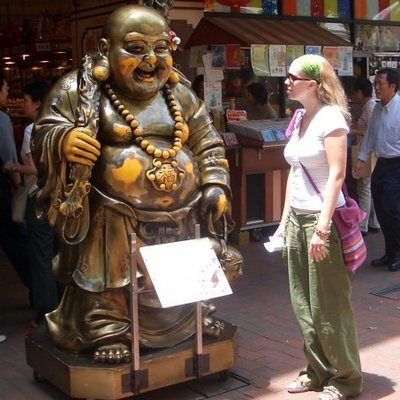 She spent some time as a tour leader in Asia before taking a few years to travel the world. Alison loves getting lost in bustling markets, learning local languages, and discovering hidden treasures in lesser-known spots. She now leads our Australia and New Zealand team, helping students pick the placement that suits their clinical goals and taste in adventure. Born and bred in New Zealand, Aisha moved to Melbourne four years ago, and is now a key part of our Australian team. She's worked as a Travel Manager for a hostel, and has travelled extensively throughout New Zealand taking adventure in her stride, which includes third highest bungee jump in the world. 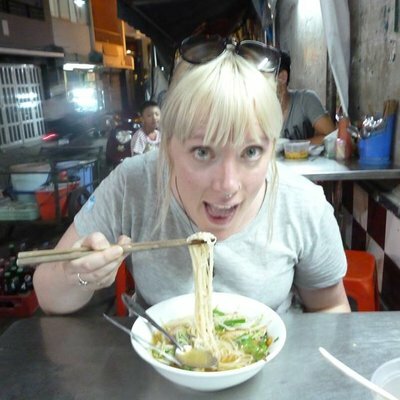 Aisha has also travelled throughout Southeast Asia and adores street food. Aisha's role at Work the World is focused on guiding prospective travellers to their perfect healthcare placement. Having previously established and managed offices in both Singapore and Malaysia, Adam has a wealth of experience in establishing brand presence within new markets. He has a thirst for travel and exploration and has most recently spent 14 years working in Singapore and Hong Kong. Adam brings to Work the World an entrepreneurial spirit, a creative mind, and a passion for international mobility. Myer joined Work the World in 2018, bringing with him extensive experience in international program management and experiential travel. 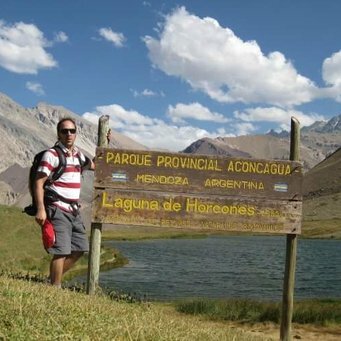 Over the past 15 years he has worked with global travel brands and university programs throughout Latin America and Europe. Fluent in Spanish and a passionate advocate for international education, he also enjoys surfing and exploring America's national parks. Martin is originally from Lancashire and has spent the last 10 years living the glamorous lifestyle of a semi-professional musician; sleeping on strangers floors and travelling the country in the back of a poorly insulated van were just some of the highlights. In searching for a healthier lifestyle, Martin moved to Brighton and joined the team soon after. As well as managing the office (very efficiently), he is responsible for processing new bookings, date changes, ensuring applicants get their documentation to us on time. Amelia joined Work the World in 2015. Working most recently as an administrator and HR advisor in her hometown of Kent, Amelia decided that it was time to up sticks and live beside the sea - a wise decision. She spends her days helping students with pre-departure preparations, completing various university forms and keeping the Head Office team well caffeinated. Carol joined Work the World in 2016 having spent over 8 years working within the travel industry, more specifically marketing summer and winter activity holidays as well as educational group trips. She now leads Work the World's global marketing team. 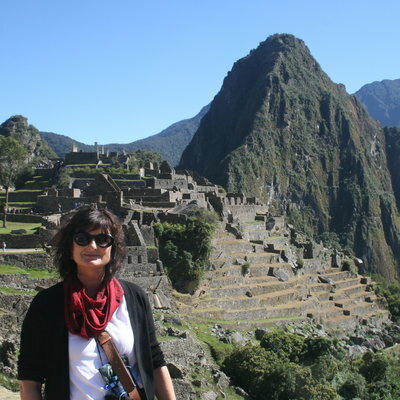 Carol caught the travel bug while back packing around Asia in her mid-twenties and has since travelled through India, Nepal, Japan, North America and most recently, Ghana and Sri Lanka. Prior to joining Work the World in 2018, Natalie worked in the travel industry for eight years. She has a background in operations stemming from five years spent working in the French Alps, where her passion for skiing also developed. Natalie then spent time developing her marketing skills, and joined Work the World as our Marketing Manager. Natalie has also spent time travelling through countries like Mexico, Singapore, Thailand, and French Polynesia. 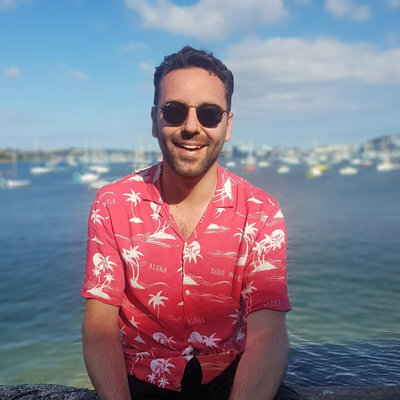 Joe joined Work the World in 2014 after hammering out a career in digital marketing and copywriting working for some of the travel industry’s most notable brands. Today, Joe's depth of understanding of both the digital landscape and the famous Work the World service have earned him the title of Content Developer. 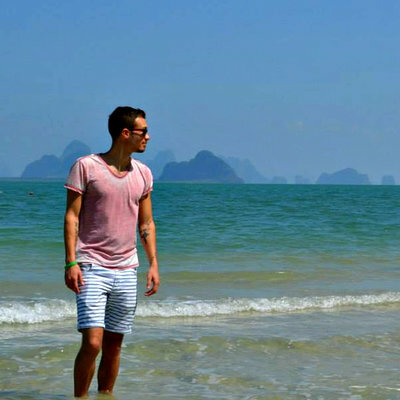 Having travelled extensively, Joe's favourite experiences include a 4-month jaunt around Thailand, living and working in Tokyo, a tour of Europe’s finest, and an eye-opening interval in Morocco. Next up, Mexico. 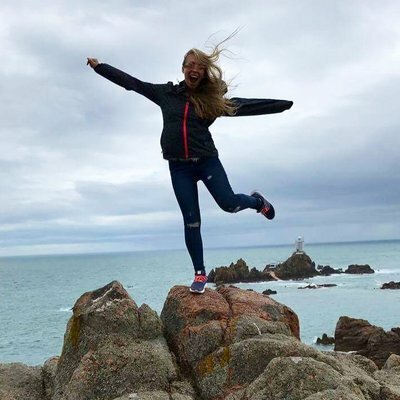 Megan joined Work the World in 2019 following a five-year stint at one of Brighton’s leading digital marketing agencies. After graduating with a psychology degree, Megan spent a summer backpacking around Croatia. 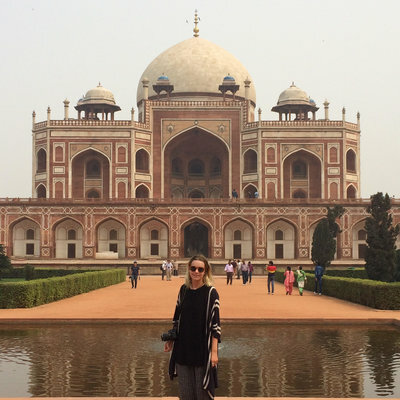 Having developed a taste for travel, Megan later took a year out to travel through Brazil, Peru, and Bolivia, then India, Sri Lanka, and South East Asia before finishing up in New Zealand.